For germination temperature: 10-15 Celsius. 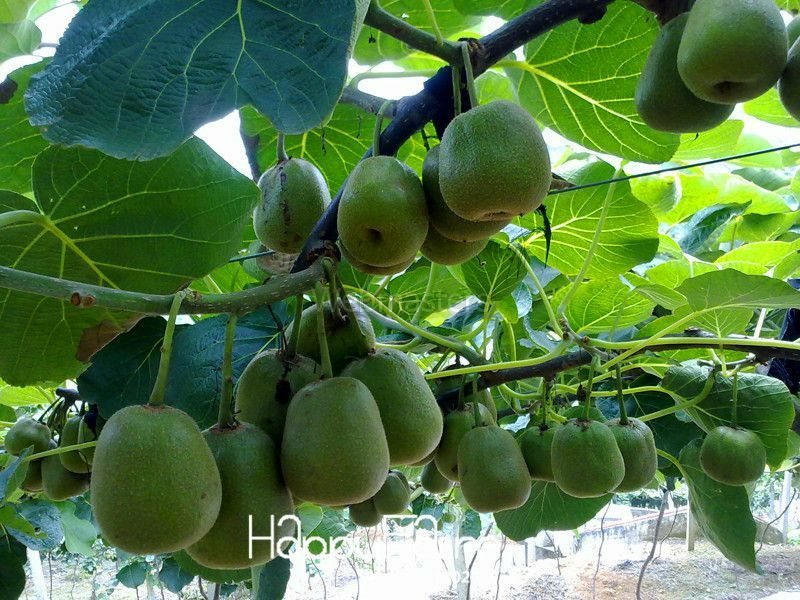 Kiwi like deep, moist, loose, well-drained soil, organic matter content, pH value slightly acidic sandy loam 5.5~6.5 more suitable, to avoid low-lying water. Suitable germination temperature is 10-15 degrees, ripe kiwi seeds require refrigeration to break dormancy and to germinate, it normally takes 30-45 days.